BMW was recently in news for the launch of BMW X3 in Pune which was appreciated well around the world and the latest official word coming from the BMW CEO Norbert Reithofer says that the company will soon come up with a new SUV, BMW X4. 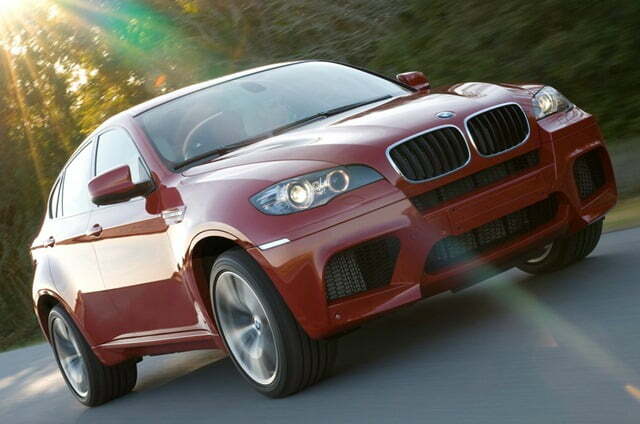 The new X4 SUV will be a mixture of the BMW X3 and the BMW X6. Yes you heard it right, X4 is going to be a perfect blend of the underpinnings of the X3 or BMW X5(as they are the typical SUV siblings) and the radical styling of the X6. The car has been specifically announced as it would be a direct competitor to the upcoming Porsche Cajun and Audi Q4. So in short one will then be able to buy an X^ alternative at a much lesser price as it would be priced little above the X3. Speculations on the car’s dimensions say that it would be 4.65m in length which falls between the length figures of the X3 and X5 which are 4.57m and 4.66 respectively. Technically the car will have the same engine options as that of the X3. This means a 2.0 Litre 4 cylinder turbocharged engine along with BMW xDrive All Wheel Drive technology are certainly expected while a number of other features are also being considered to come with the same. I hope the car does deliver what is is being created for and we do get to see another fantastic BMW product on the Indian turf.